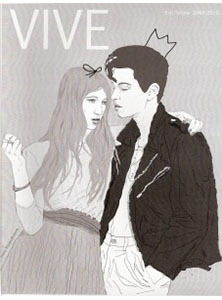 Summary: I wrote "The Psychology of Perception in Fashion" for this issue of Vive. The article explores the connection between visual and other forms of perception and the world of fashion. It seeks to answer the question: Is there a science behind style? I also edited the article "Constructing Nature's Allure."